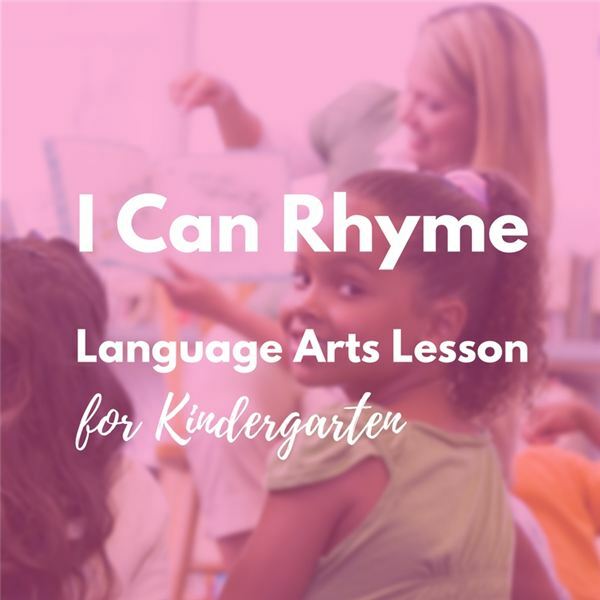 Find hundreds of free lesson plans for fun, hands-on, creative learning in your pre-kindergarten or kindergarten classroom. Experienced teachers and education professionals share their favorite ways to teach their young students new concepts, including circle time and group activities, craft projects, seasonal and thematic units, and more. Most lesson plans come with step-by-step instructions on how to pull together the materials and present the activities to students in a way that is sure to engage their young minds as they discover and explore new topics and subjects. You are sure to find some fun and unique ideas for teaching socialization, vocabulary, reading, writing, early math, science and much, much more. And, many of the activities may also indicate that they work equally well for first or second grade, depending on the unit you are studying and the pace of your class. Have a question? Post it in the comments section, and start a conversation with other elementary education teachers who regularly visit Bright Hub Education. 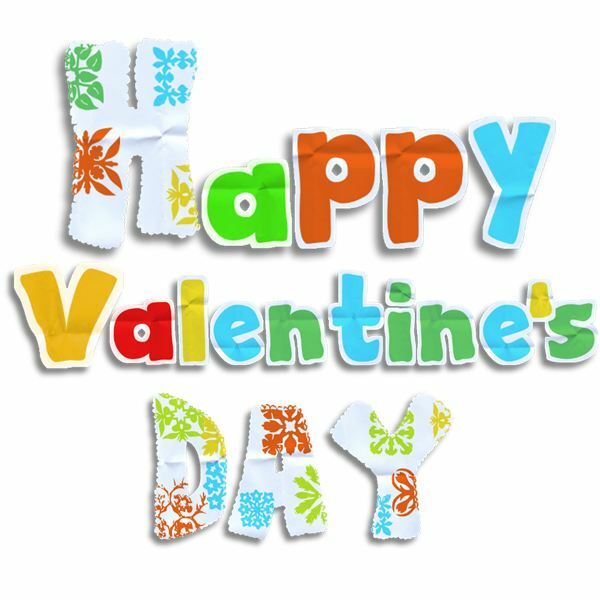 Valentine’s Day on February 14 is a time to display love and affection. Explain to children that love and friendship can be expressed in many ways, including songs such as these. Chinese people consider The Chinese New Year as the most important and festive holiday. It is celebrated on the first day of the lunar calendar (with the beginning of the New Moon) anywhere from January 21 to February 19. 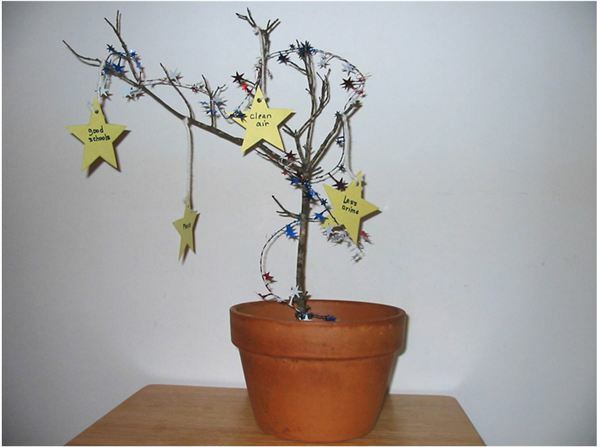 These activities will help students understand the holiday. The January blahs can put your students into a stall unless you plan some special activities designed to raise spirits and recharge batteries. 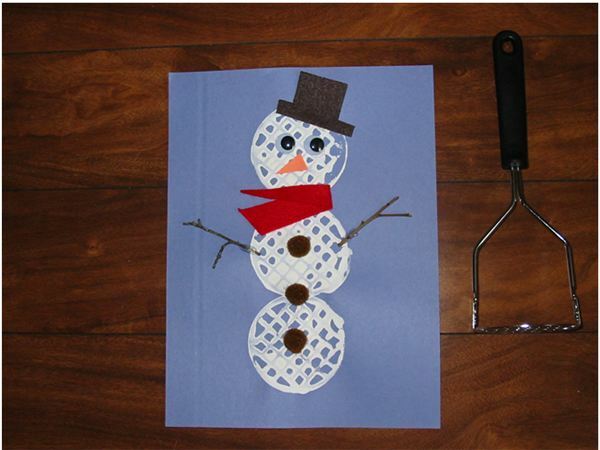 Whether you have inches of snow or are dreaming of the white stuff, snowmen crafts are fun to make. Here are three ideas using different mediums. Sorting is a fun hands-on activity for young students that gets them thinking. At first, provide a sorting rule such as sorting by color, size or shape. Take it to the next level and allow the children to sort by their own rules. 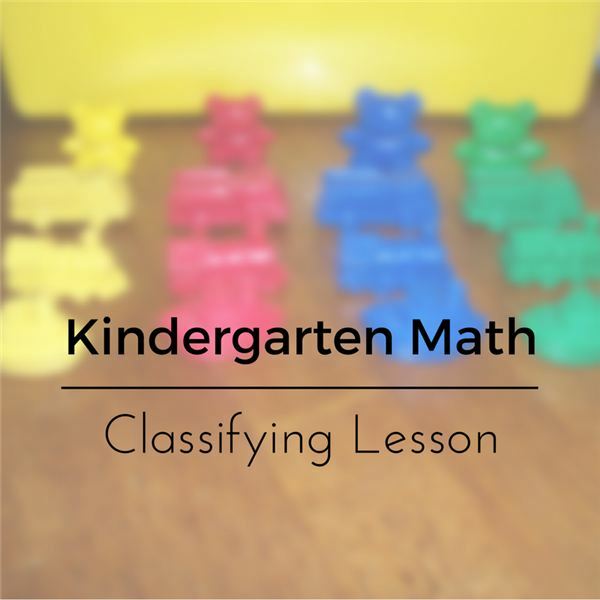 This lesson provides activities to stimulate the thinking process! 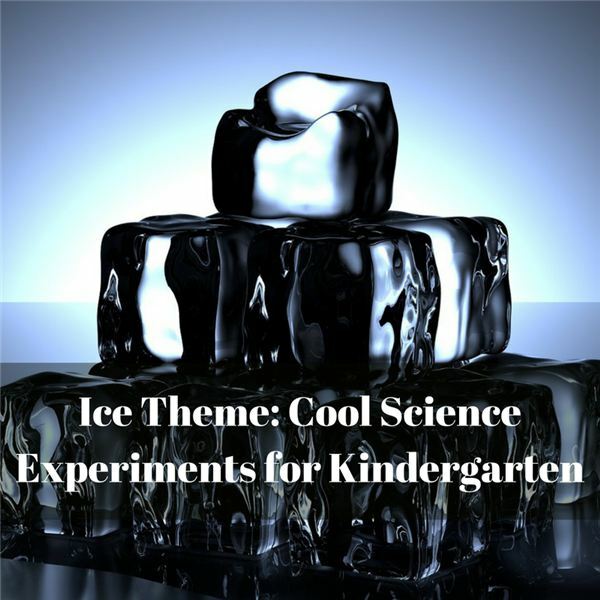 Ice is “cool" and your students will be anxious to learn all about it. Take a week and study ice, using these entertaining and educational activities to foster this concept. Fill each day with hands-on science experiments starting on Monday. Here we go! During the month of December, major and local companies in many cities perform this ballet. If a live performance is impossible, this famous story is available in books and videos. 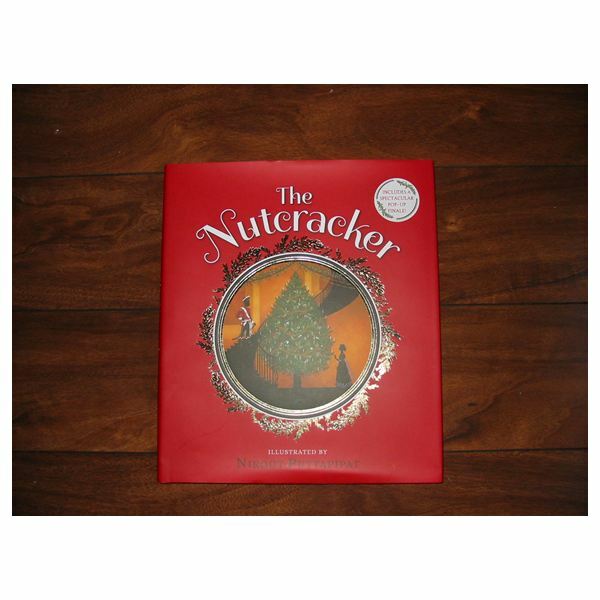 Enchant your students this season with the story of The Nutcracker using any media. These homemade art projects seem to embody the spirit of the season and evoke wonderful holiday memories each year they are displayed. 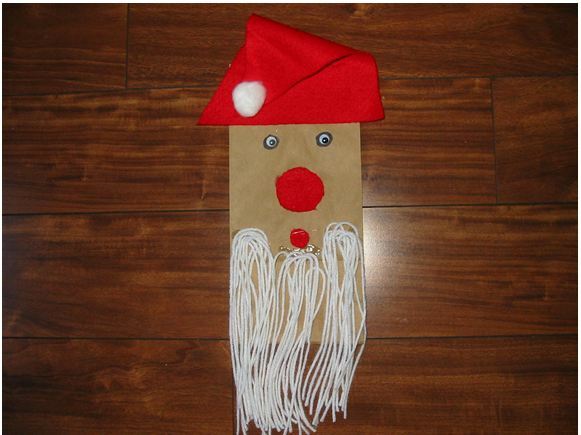 Each project involves a symbolic part of Christmas and is easy and fun to make in the classroom. 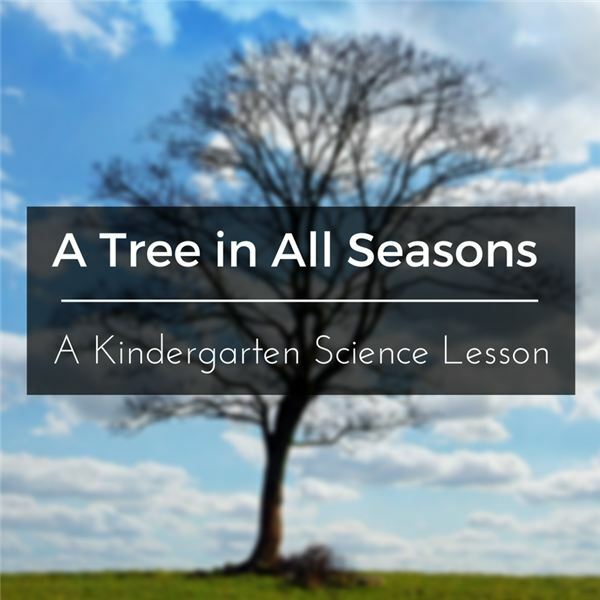 A book showing a year in the life of an owl and a tree begins this two-day lesson about the four seasons. 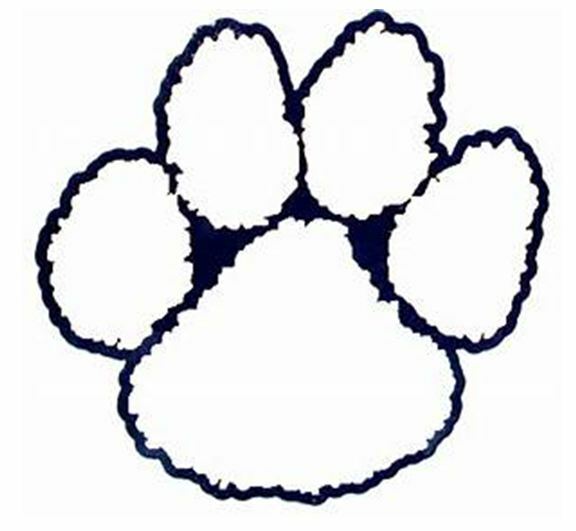 Students will discuss the changes in weather and activities as one season blends into another. 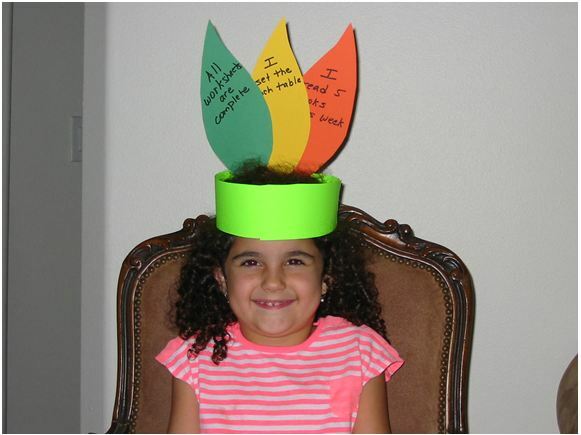 Give children opportunities to learn about why we are “thankful” during Thanksgiving. These activities are fun to do and teach an important lesson along the way. Children can learn to appreciate the things they have and to give thanks and blessings for a wonderful life. 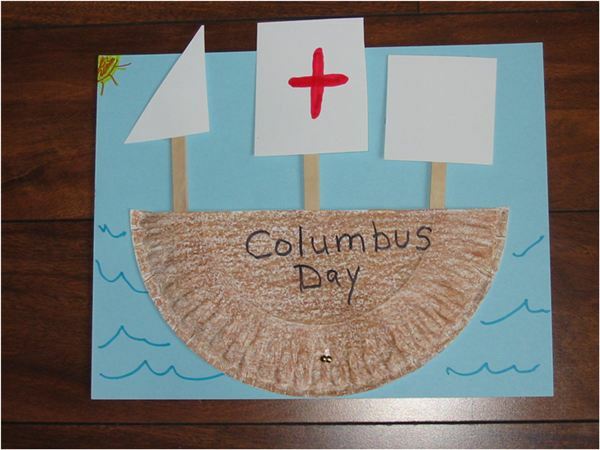 Your students probably don’t know much about Christopher Columbus at this age, but through discussions and projects, your little learners will gain knowledge and have fun with these Columbus Day activities for kindergarten. Begin by reading a simple version of a favorite Aesop’s Fable. Not only will it be an easy book with which to introduce characters, setting and major events but it will also provide a lesson about the importance of helping others. Where’s my shoe? Is it under the bed or behind the chair? Did the cat go out or is she in front of the fireplace? 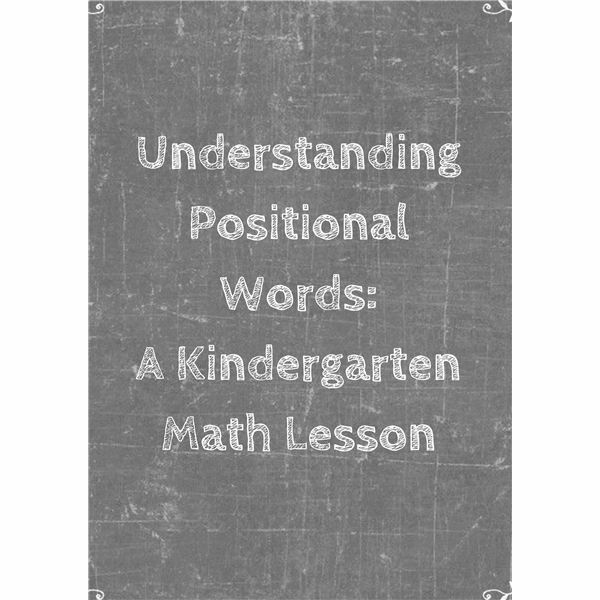 Positional words are important to understand. In this lesson the students give clues using positional words so their friends can find a hidden object. 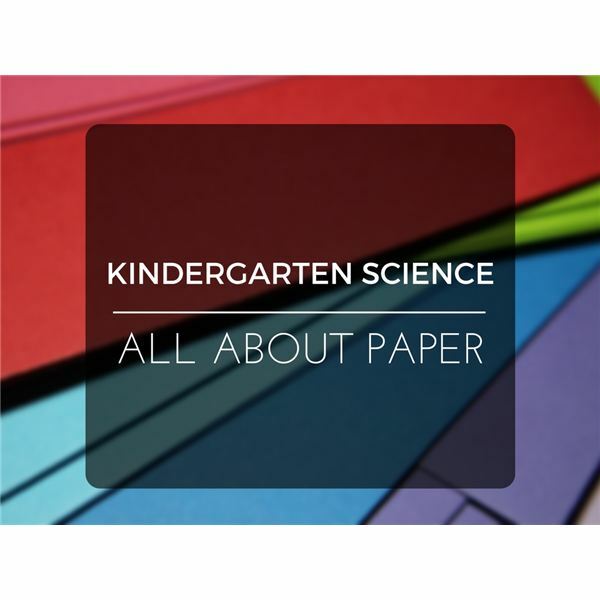 Begin by reading and discussing a book called Tree to Paper to your students and then have some fun by acting out the process of how a tree becomes paper. Your students will love to make these theme projects for Halloween. 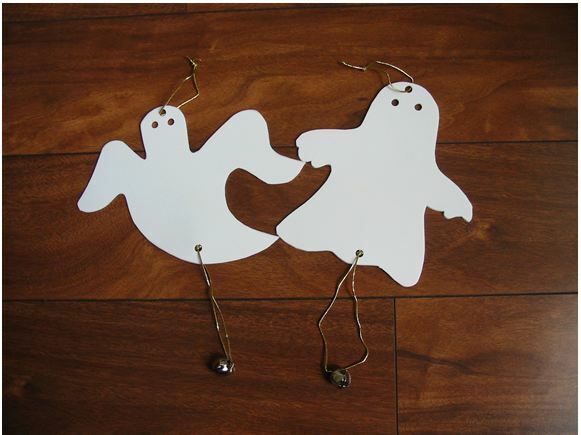 Ghosts do not have to be scary (especially for young children) – make them a friendly figural part of this holiday season. Children are never too young to learn fire safety rules. 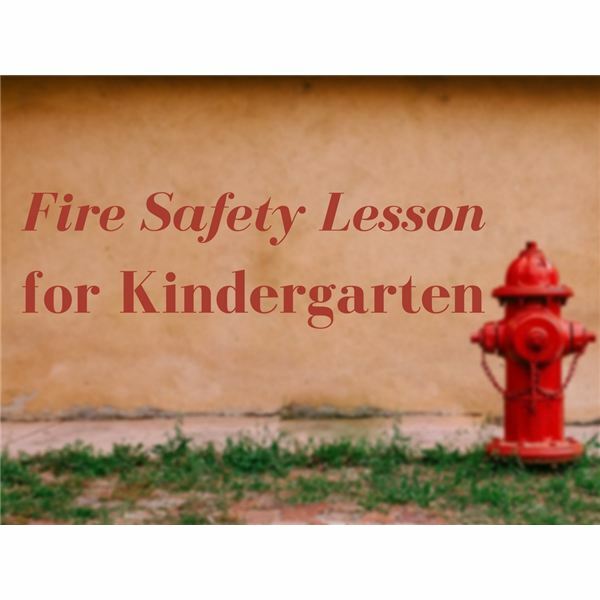 This lesson begins by reading an engaging rhyming book that depicts some common mistakes people make when caught in a fire. Then let the safety conversation begin! Why is rhyming important? Research shows a correlation between rhyming and reading readiness. 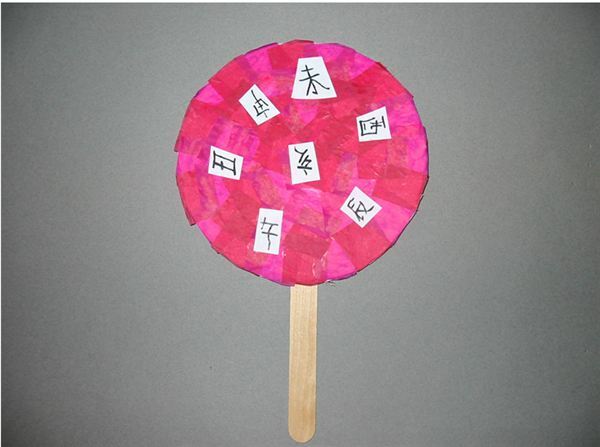 It provides an opportunity to sharpen listening skills, identify sounds and change sounds around. Besides, it’s fun! Today we will read a rhyming book as an introduction and play an active rhyming game. When a young child faces a new experience such as the first day of school, the common conversation may begin tearfully, “I won’t know anyone. I don’t have any friends." 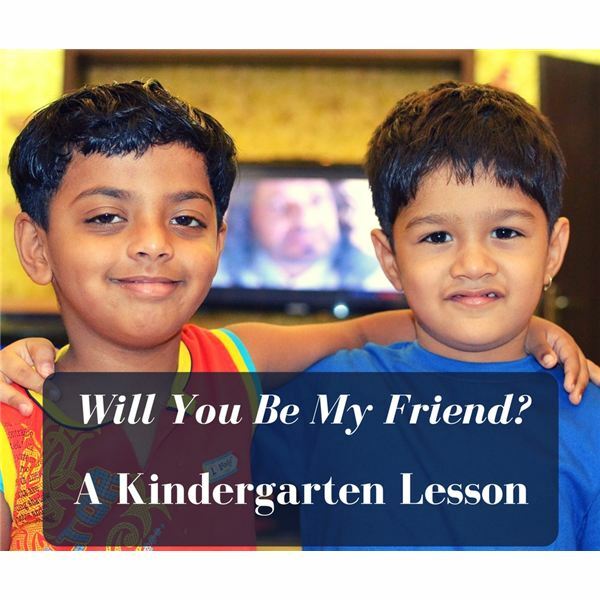 Use a book as a foundation to begin a dialogue about making friends. Then role-play some examples. 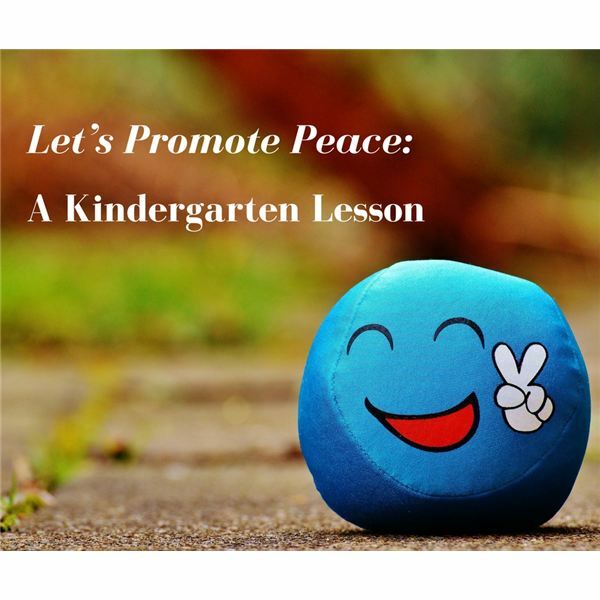 Begin fostering a peaceful environment in your classroom and you will see that it flows beyond the classroom. You will lay a foundation for the children that will build as they grow, helping them to resolve conflicts and spread peace to others. 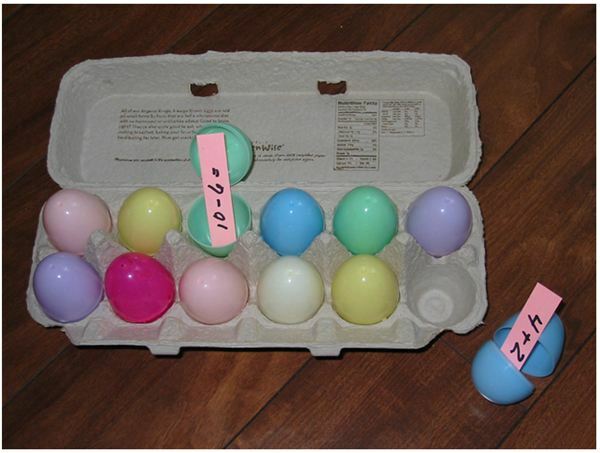 Turn your students into little hens with these egg-related activities that reinforce math skills. Whether you have a class of many students or homeschool just one or two kids, these games can be used individually or in groups. You can make these games with simple materials and the rules are easy.